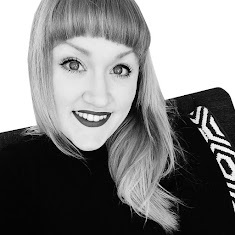 Although I'm admittedly far from green fingered, I do love plants and shopping for plants is one of my favourite things. 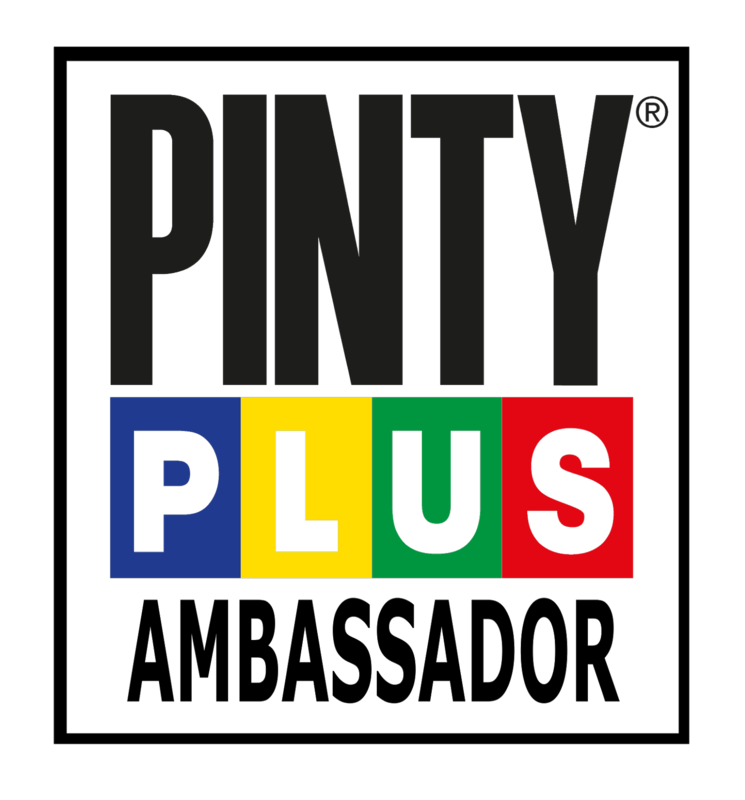 Adding a beautiful plant or vase of flowers can really lift a room, but there are other less known benefits aside from the aesthetics which you may want to consider next time your out for a new potted delight. 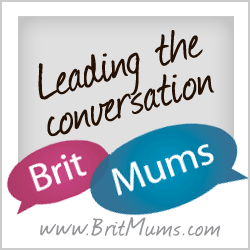 Sadly, the air in our homes can often be polluted and often even more so than outside. 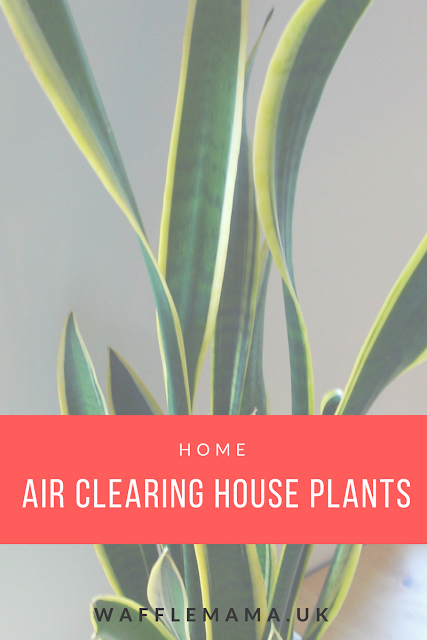 Plants can be great for purifying the air in our homes though, which in a family home with young children can never be a bad thing. Every little helps right? Aside from clearing the air, house plants are said to improve BP and anxiety, by bringing the outdoors in and adding a little more beauty to our interiors. It's well worth considering where your plants will go and doing a little research to see what will cope best (or in my case have a chance of survival) in that particular environment. 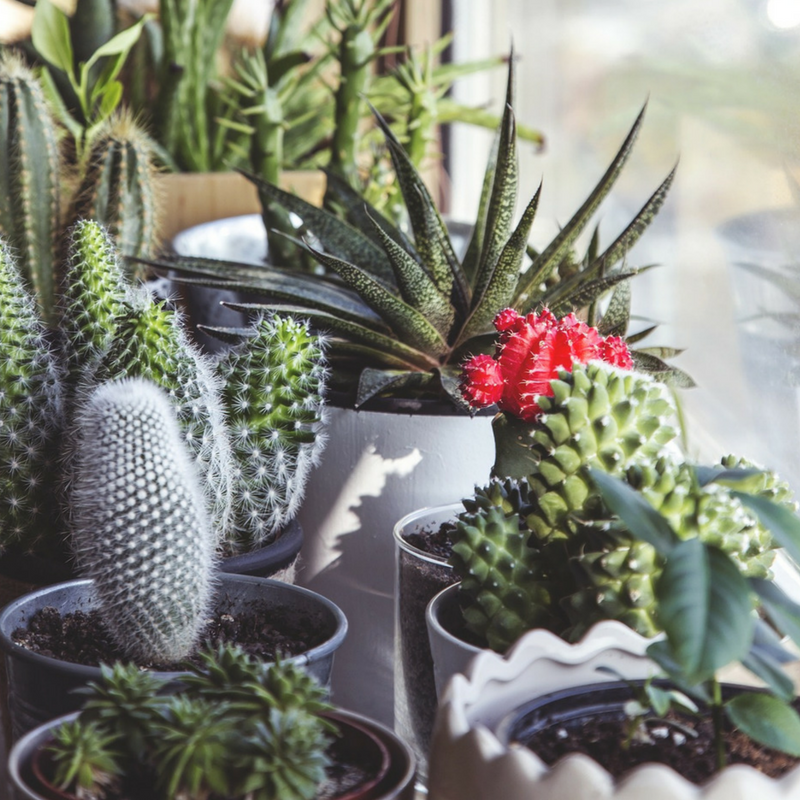 Here's 5 easy to keep house plants, easily accessible here in the UK that will help to improve the air in your home. I'll start with the Spider plant as it's supposed to be pretty fool proof to look after, grows easily and produces off shoots to grow elsewhere. 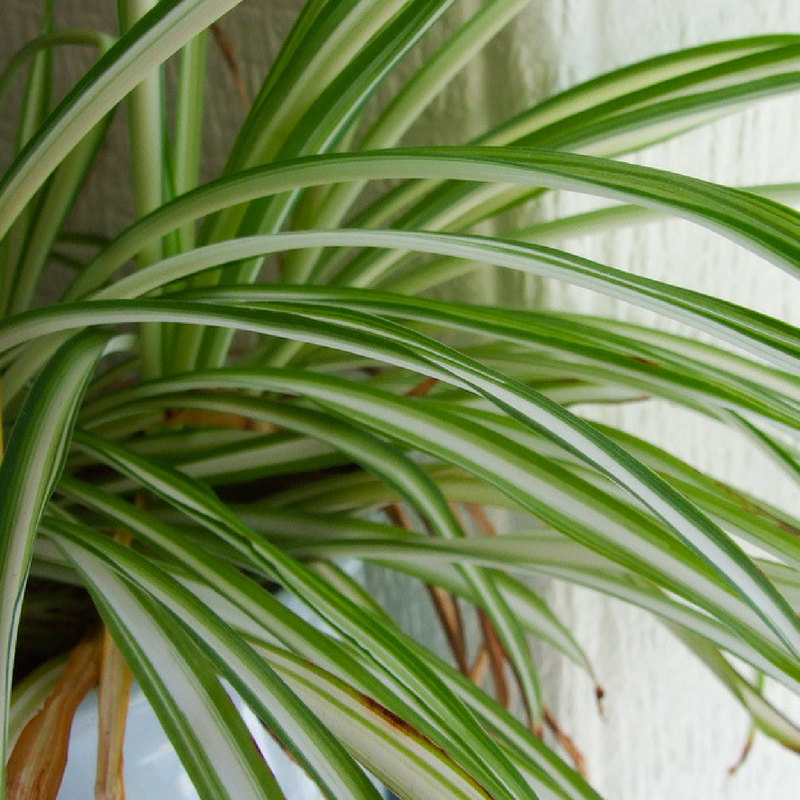 The humble spider plant can apparently remove formaldehyde, and xylene and loves bright sunny places. 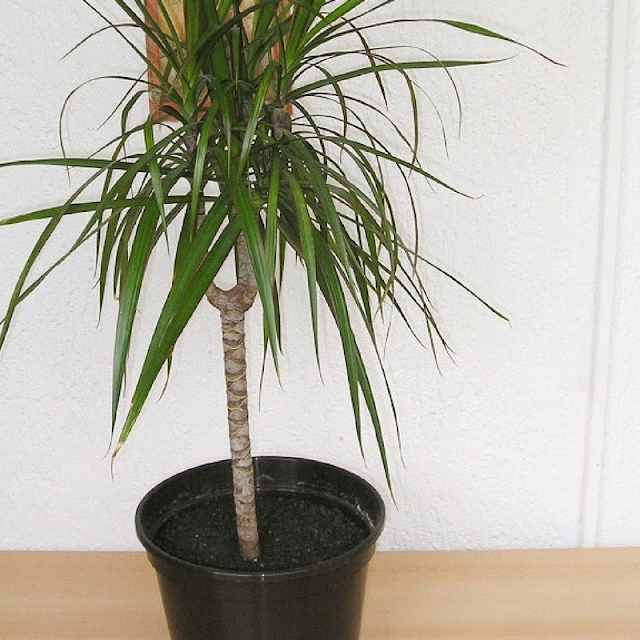 The Dracaena are pretty adorable looking 'mini palm' type plants that look great around the home. These little beauties can in fact help to remove benzene, formaldehyde, trichloroethylene, and xylene. 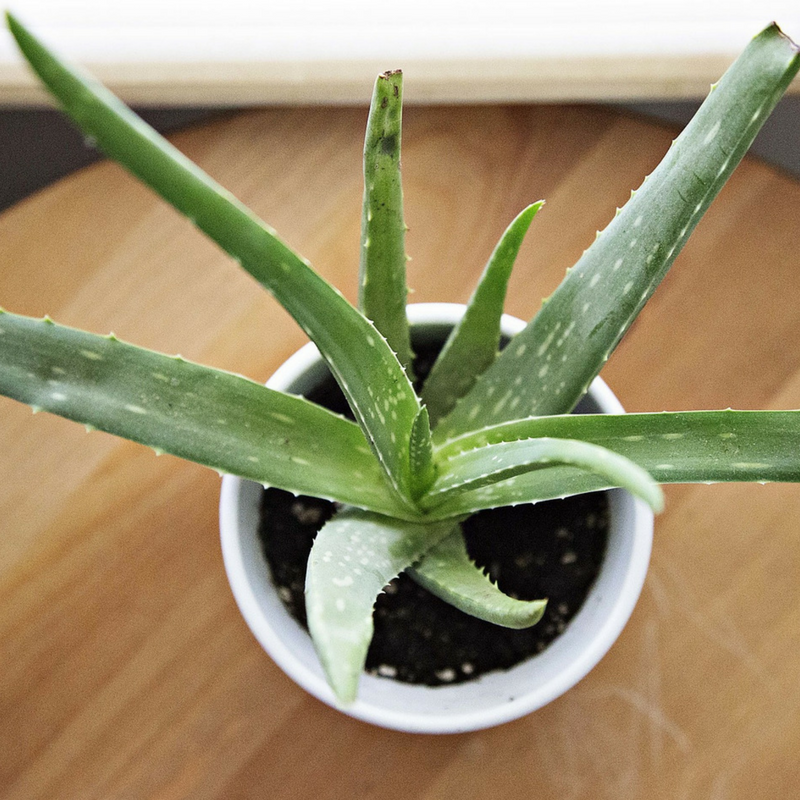 Although these are pretty much happy anywhere indoors, they are said to be toxic to cats and dogs so well worth remembering if you have pets that enjoy a nibble on your plants, don't they all? 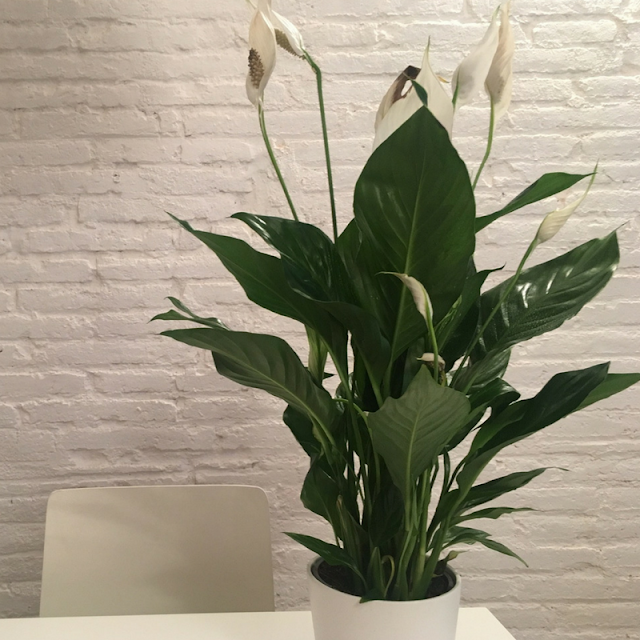 These pretty Peace Lily plants like a shady spot, they smell fragrant and best of all can help reduce levels of ammonia, benzene, formaldehyde, and trichloroethylene in your home. 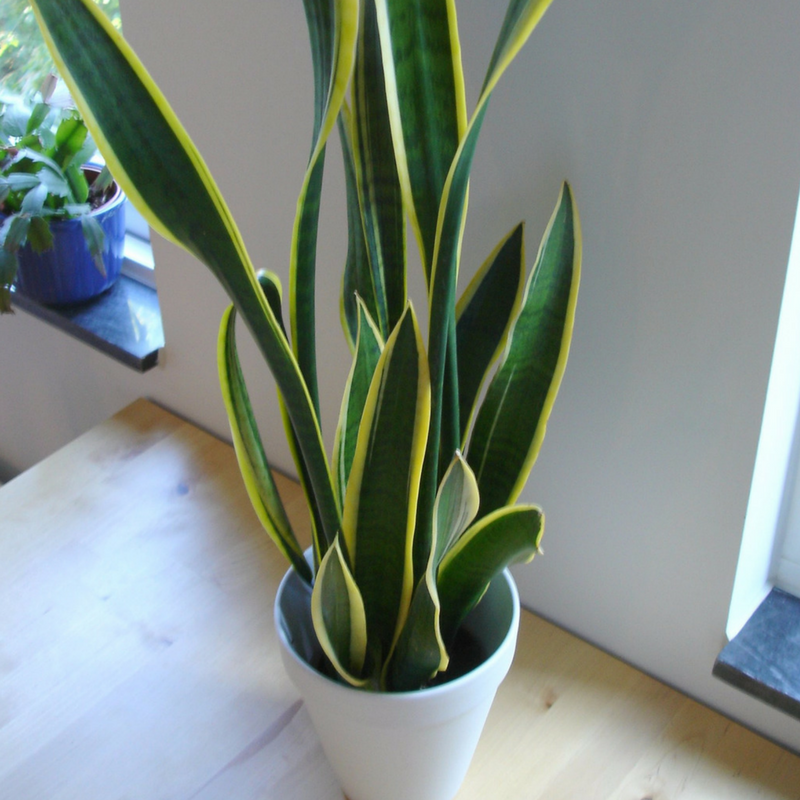 The snake plant is one of my favourites to look at, potted in a fitting receptacle and they can add a much needed touch of colour to any room. These are OK in most places in the home, need little watering and are said to be one of the hardest house plants to kill, that sounds like a challenge! 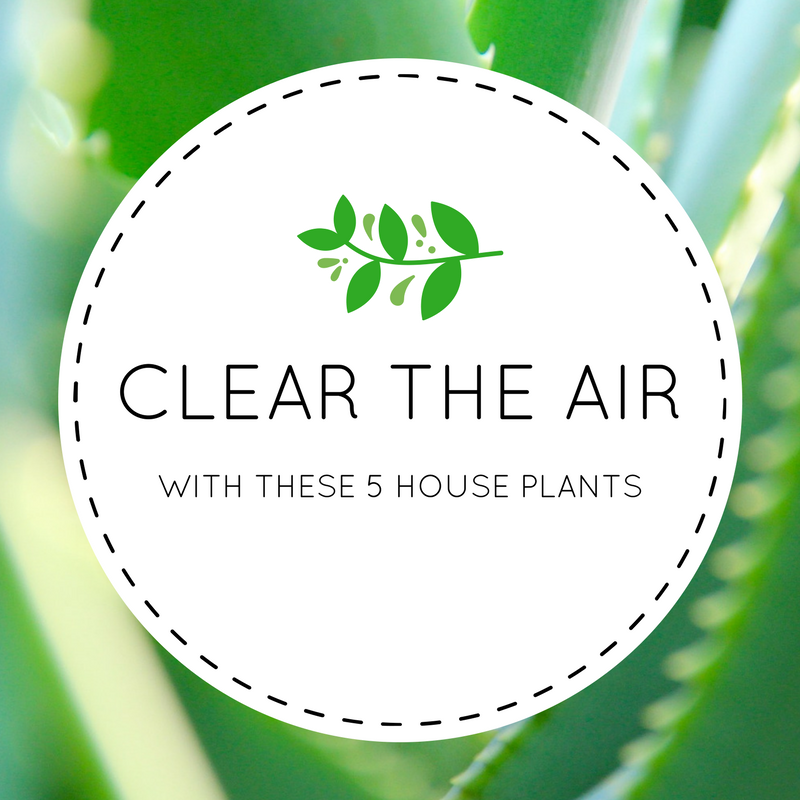 Again, these help clear the air by reducing benzene, formaldehyde, trichloroethylene, and xylene in your home. Aloe Vera are gorgeous looking plants, with amazing health benefits from the fluid within the leaves which is said to be anti inflammatory, as well as helping to heal wounds. These plants don't like a great deal of water (mine drowned, thanks kids) and help reduce formaldehyde levels in the air. 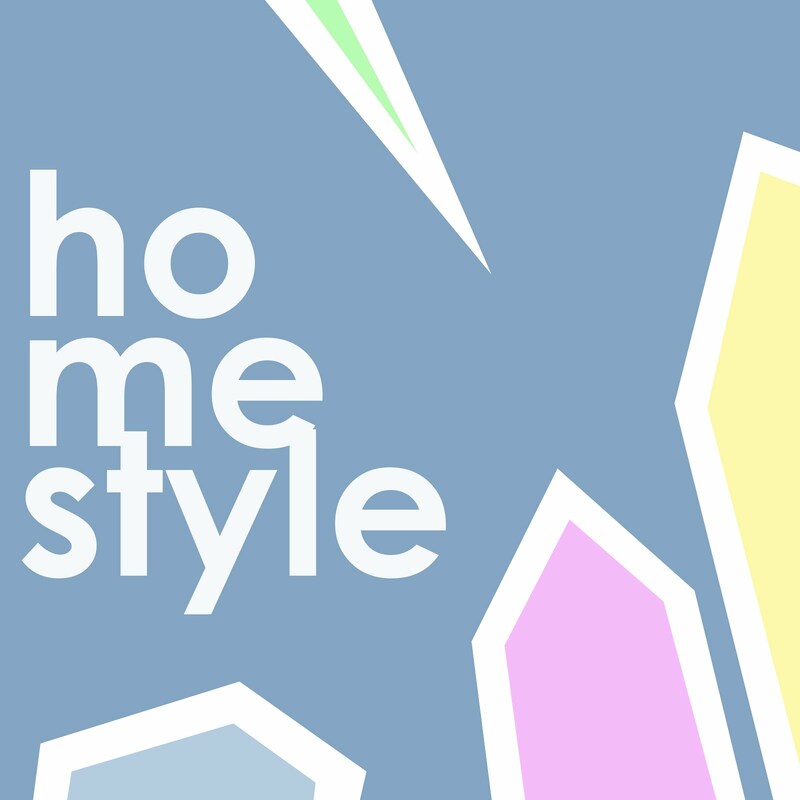 Our homes can become polluted for all kinds of reasons, from cleaning products to poor ventilation, it's not as 'dirty' as it sounds and a very common problem. 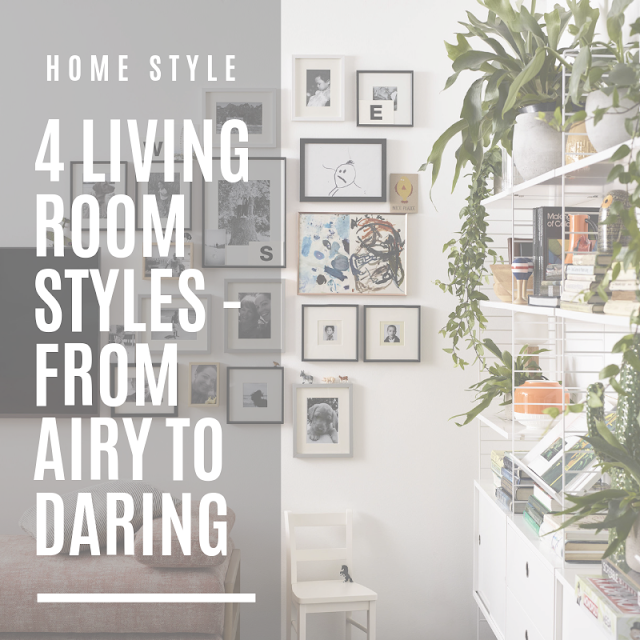 Adding a few house plants here and there will brighten up rooms, but also potentially reduce some of the harmful pollutants that can infest our homes and make us poorly. This has to be worth a try right? Photography >> Project 365 - Loon! Photography >> Project 365 - Dude! Photography >> Project 365 - Cake! Photography >> Project 365 - Cuddles!